Hiyoshi-o 日吉王. 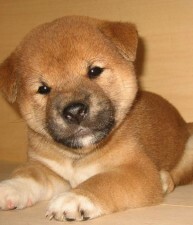 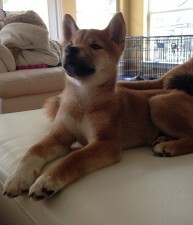 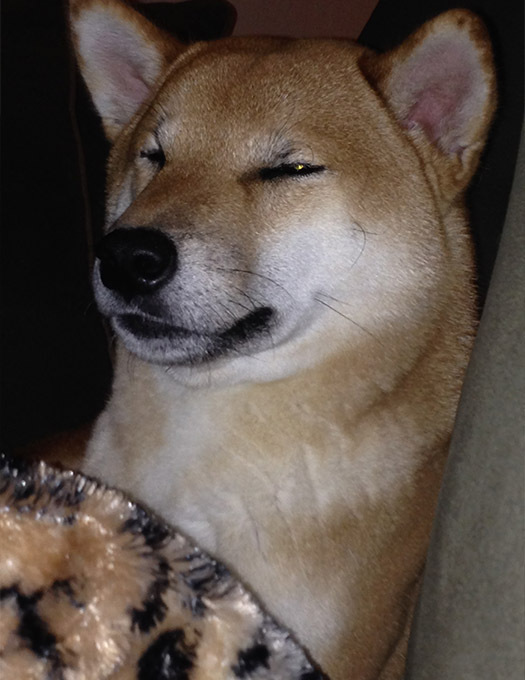 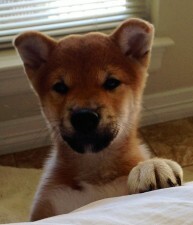 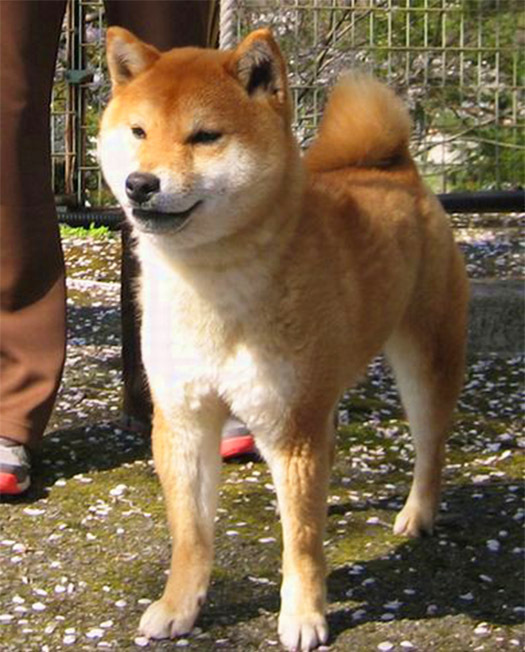 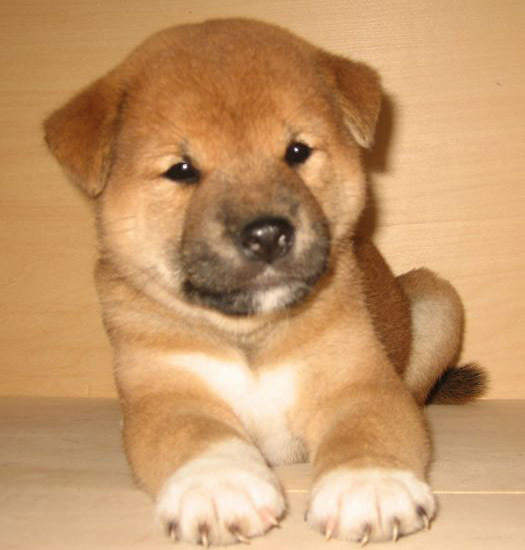 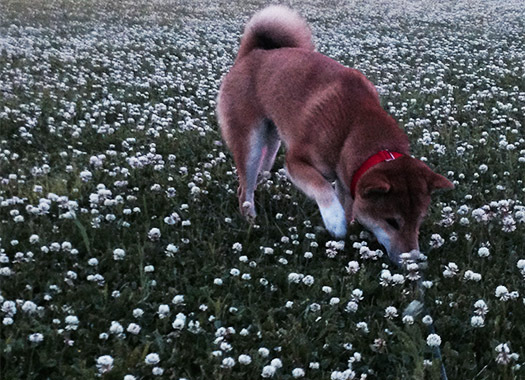 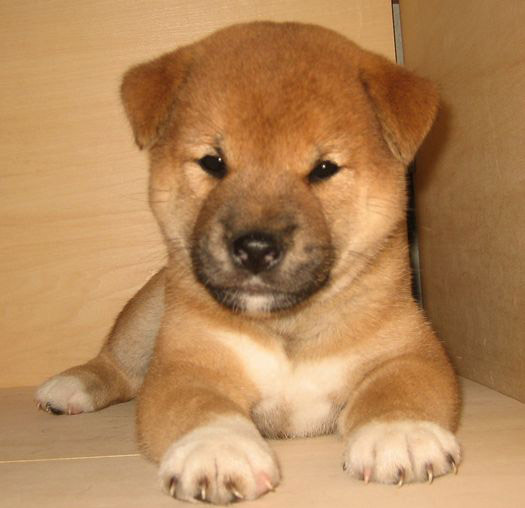 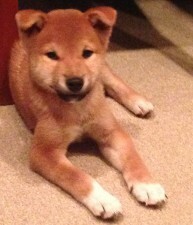 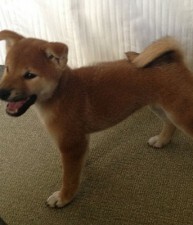 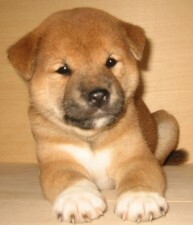 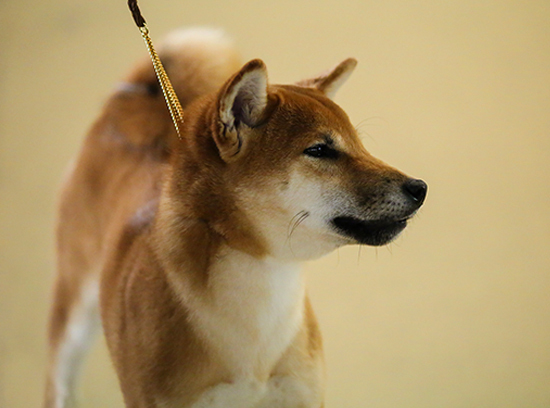 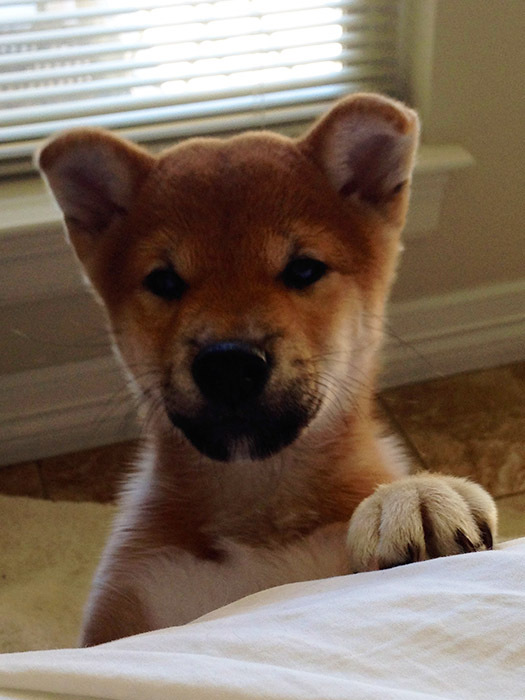 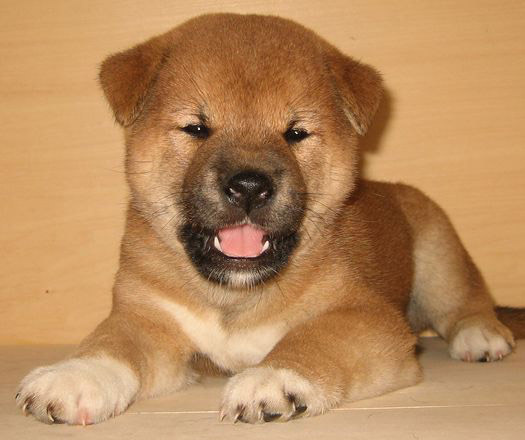 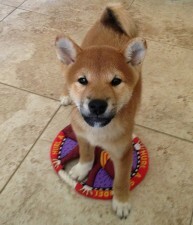 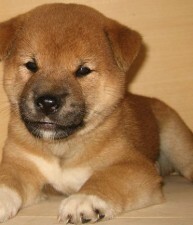 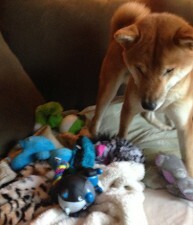 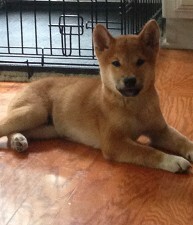 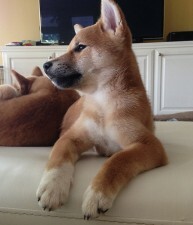 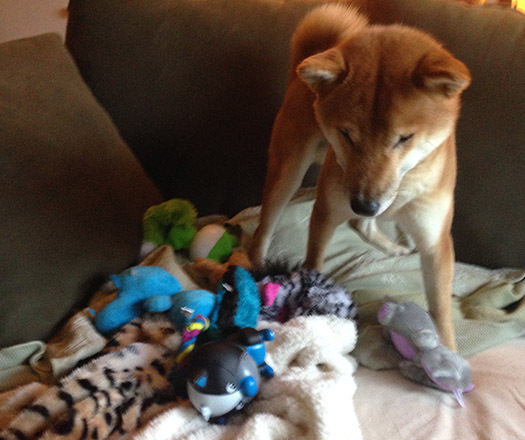 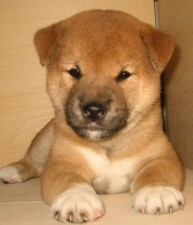 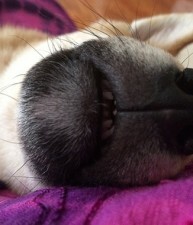 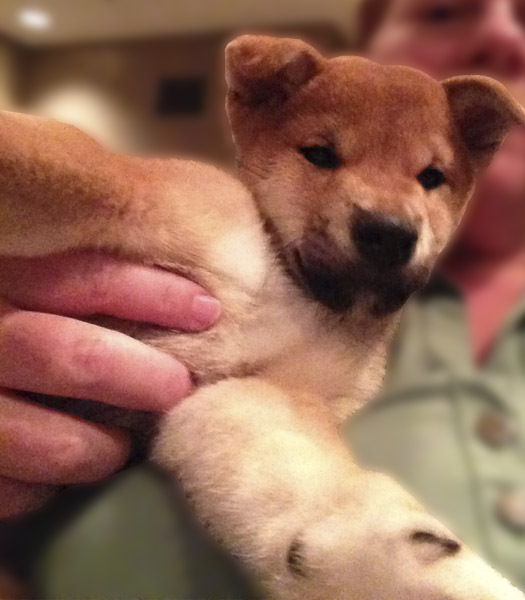 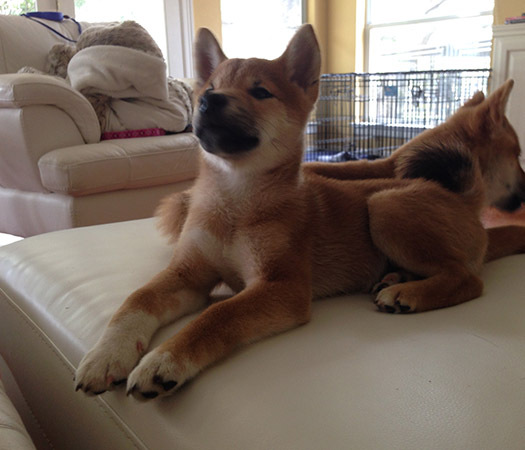 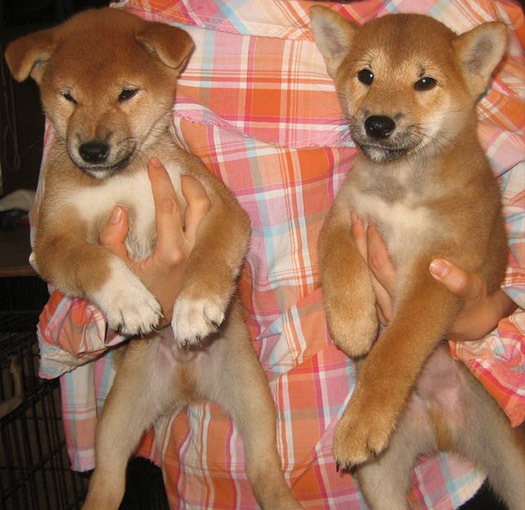 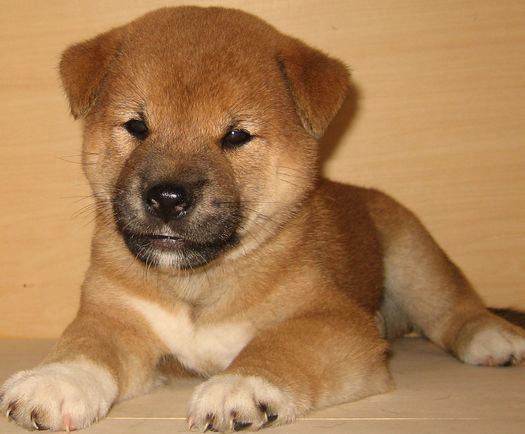 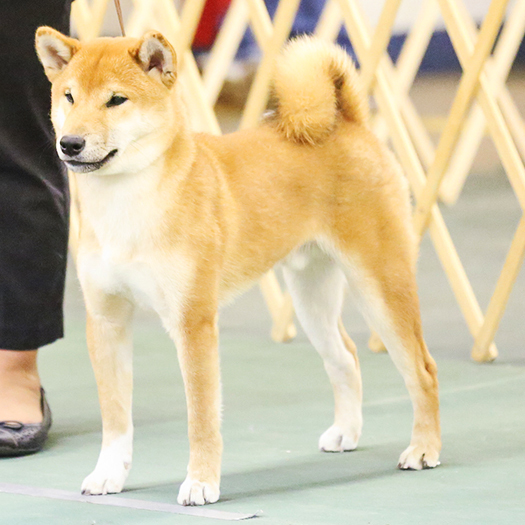 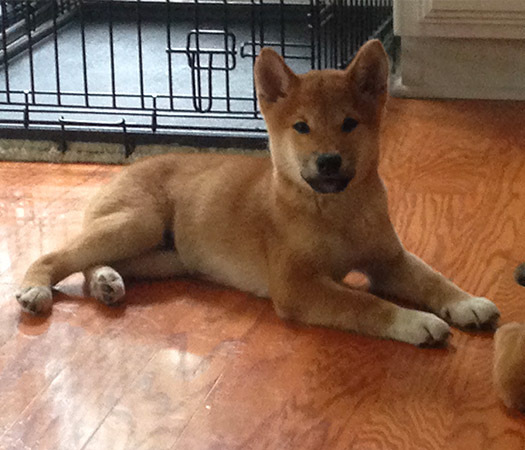 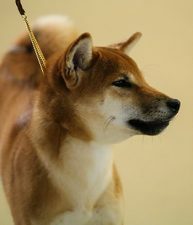 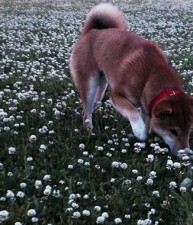 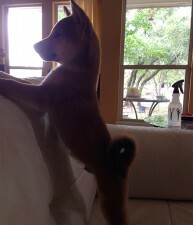 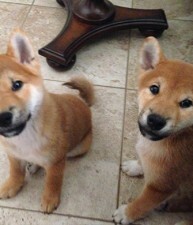 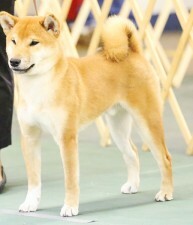 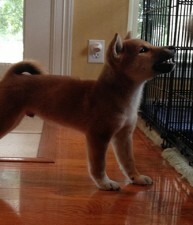 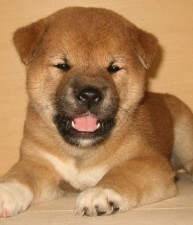 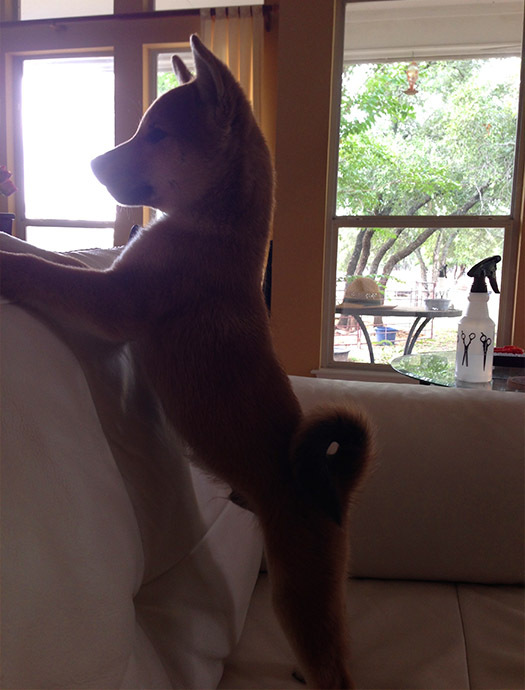 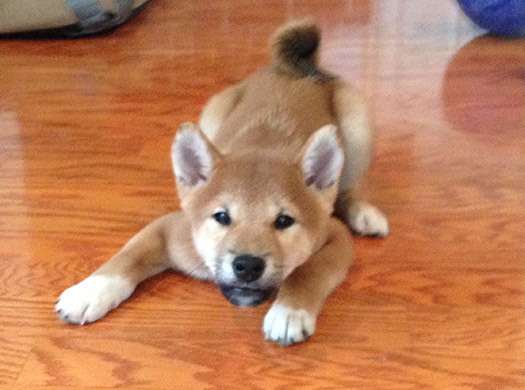 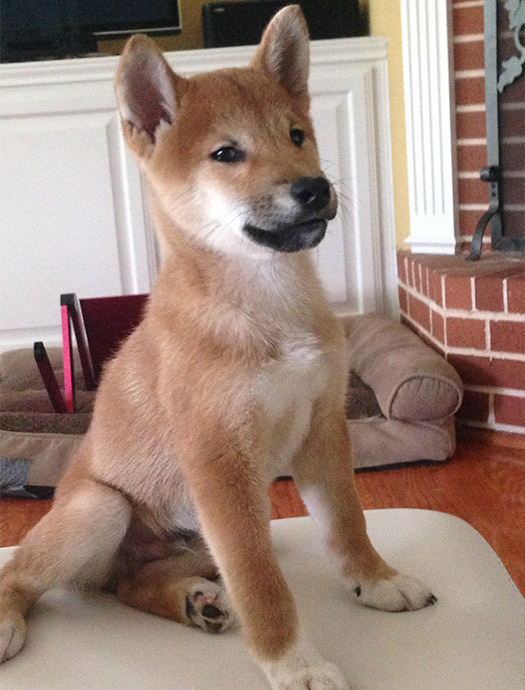 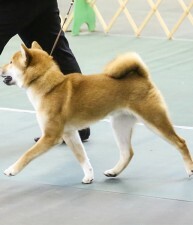 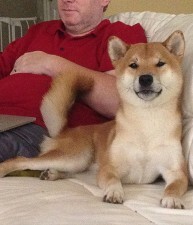 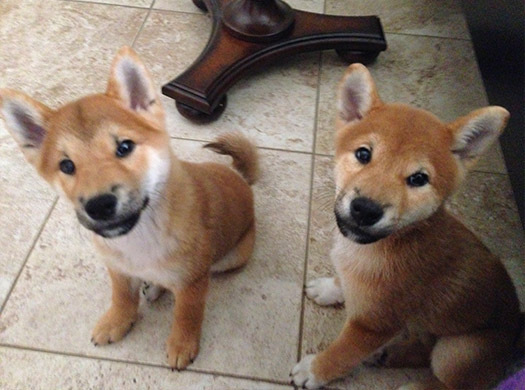 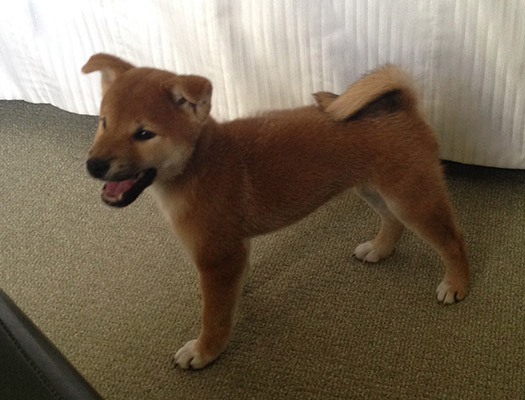 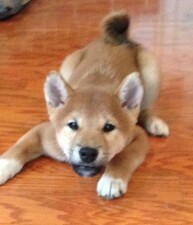 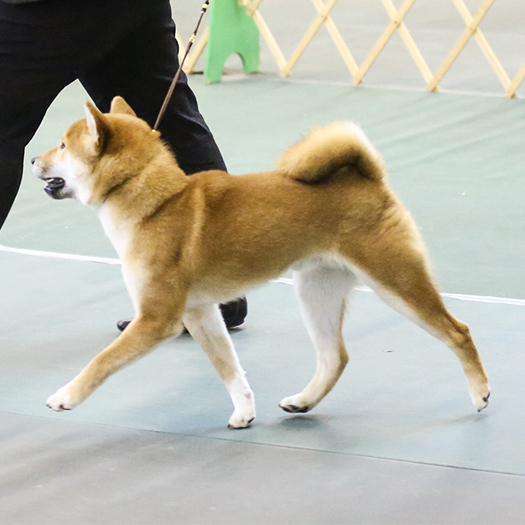 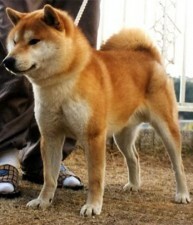 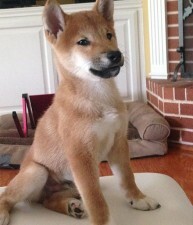 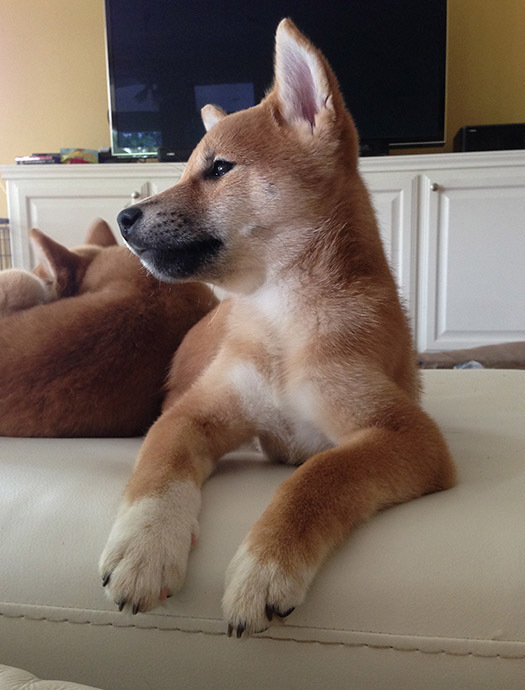 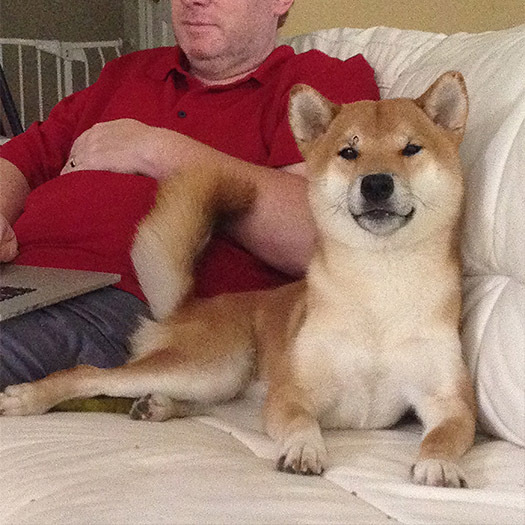 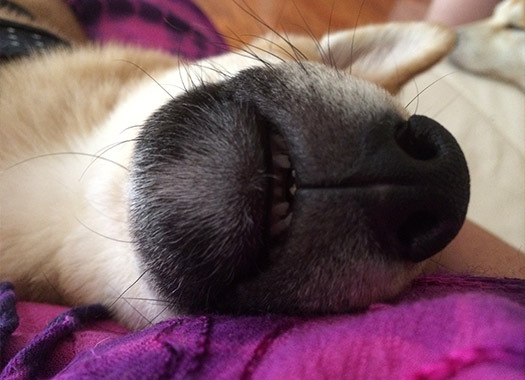 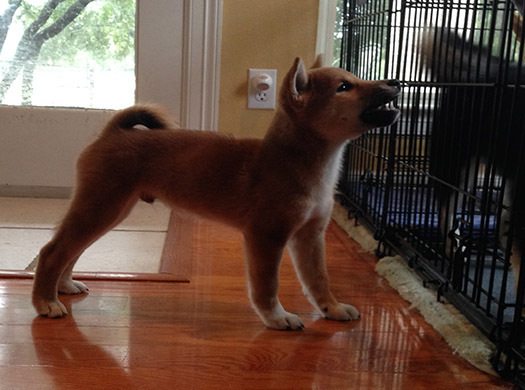 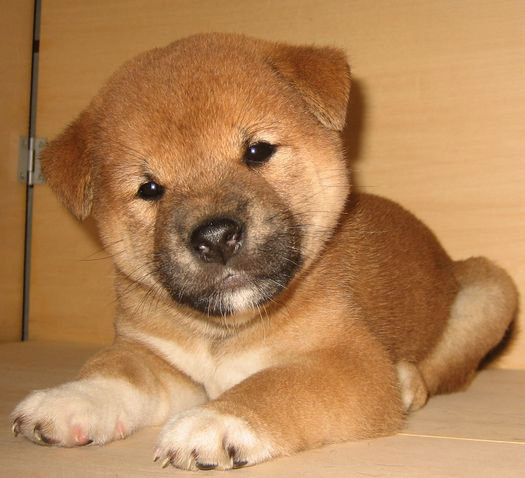 Hiyoshi-o was named after his father, who is an exceptional example of the Shiba Inu. 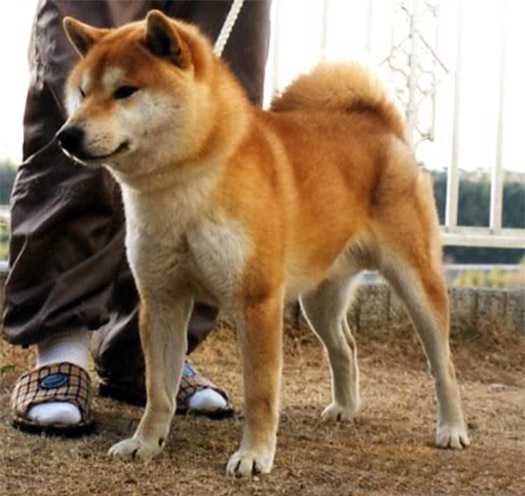 The “-o” means King, giving the puppy the highest respected name possible as the descendant of Hiyoshi. This is a great honor! 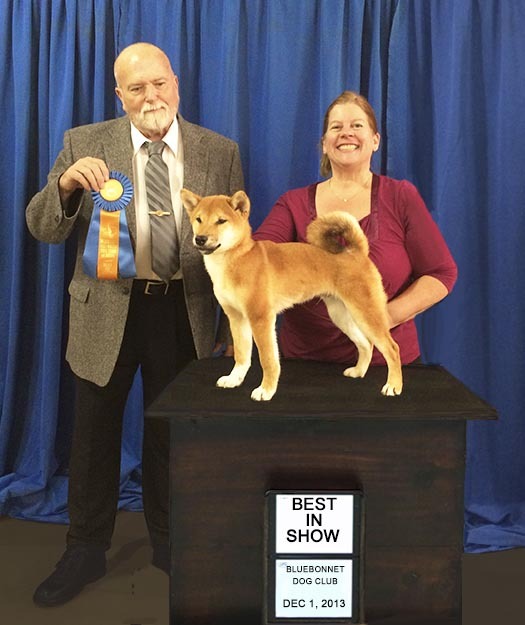 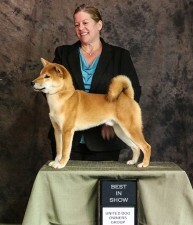 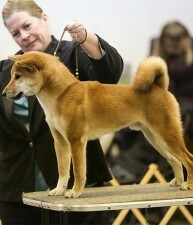 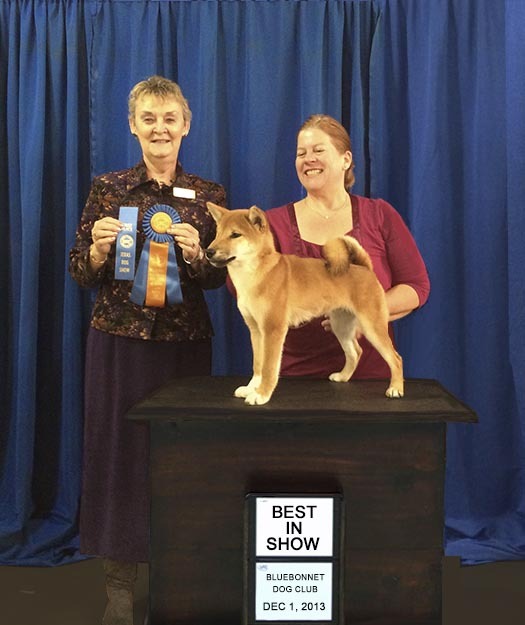 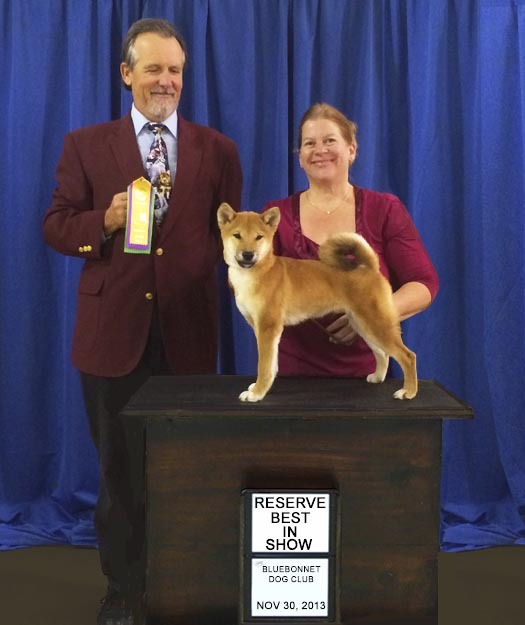 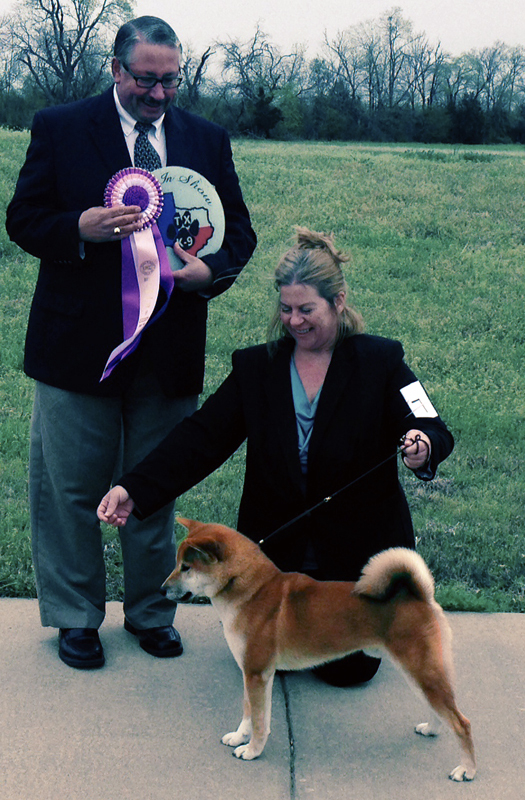 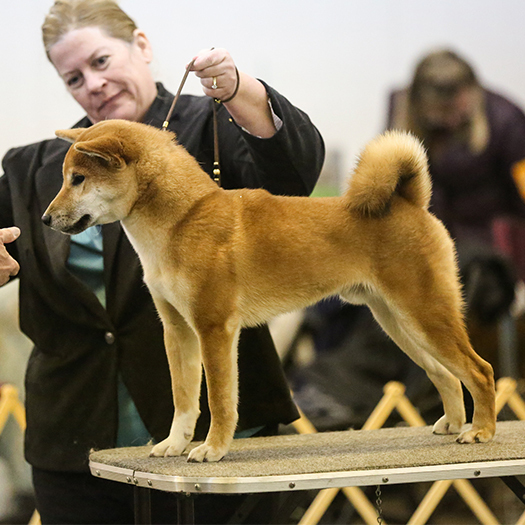 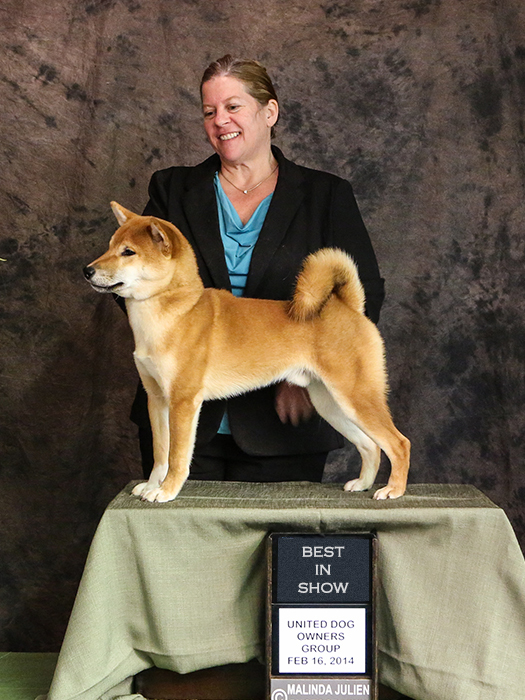 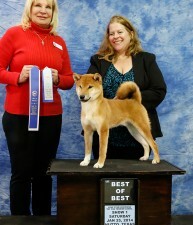 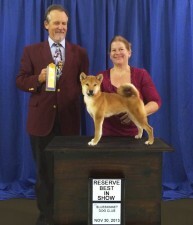 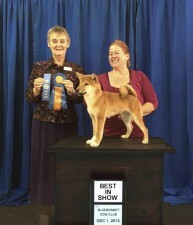 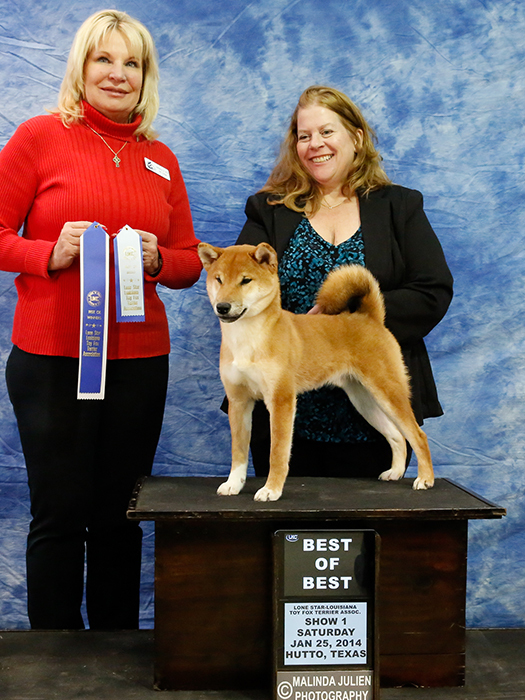 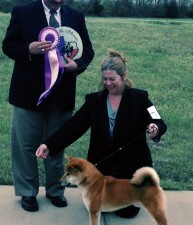 This puppy was being retained by the Japanese breeder as a future show dog and sire for their kennel. 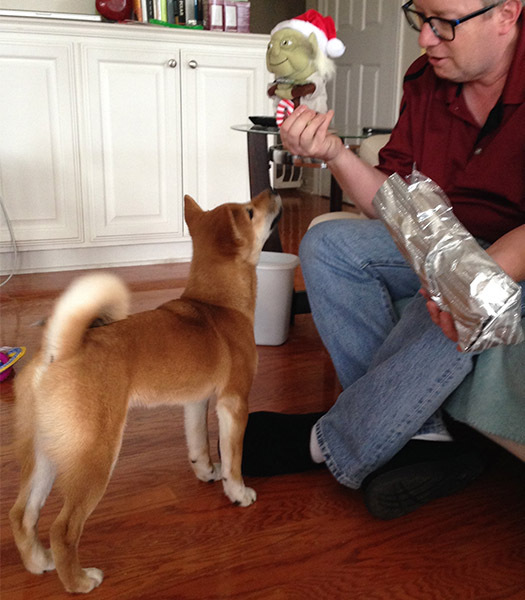 When they offered him to us; we knew it was a genuine act of generosity. 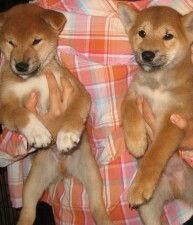 We are overwhelmed to have such great friends in Japan!